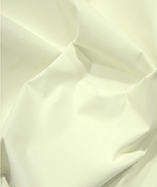 (Bulk price per mtr) £5.49 VAT Incl. 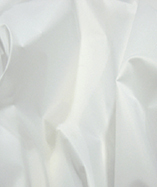 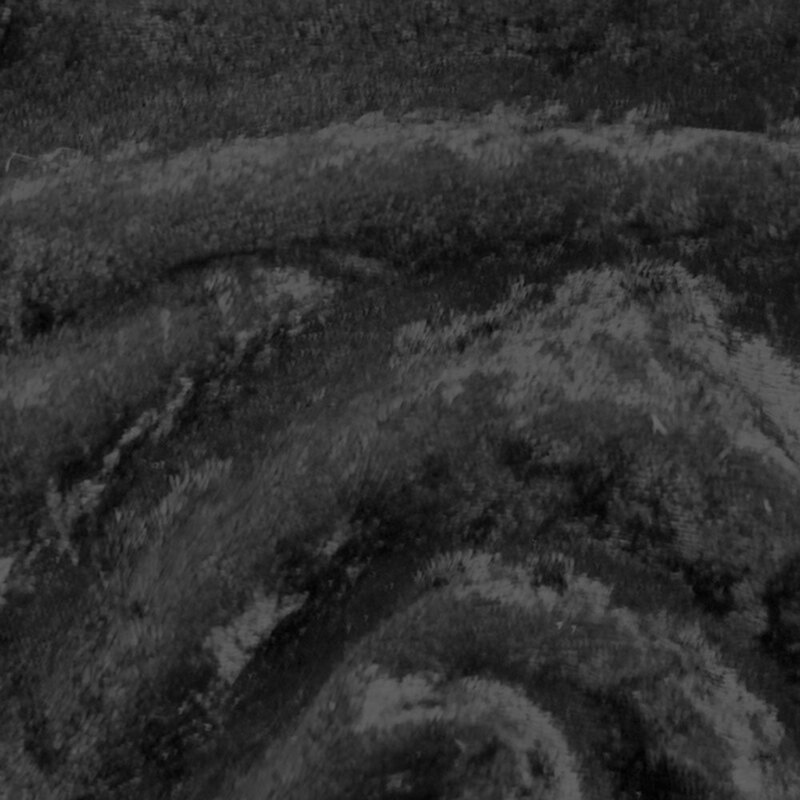 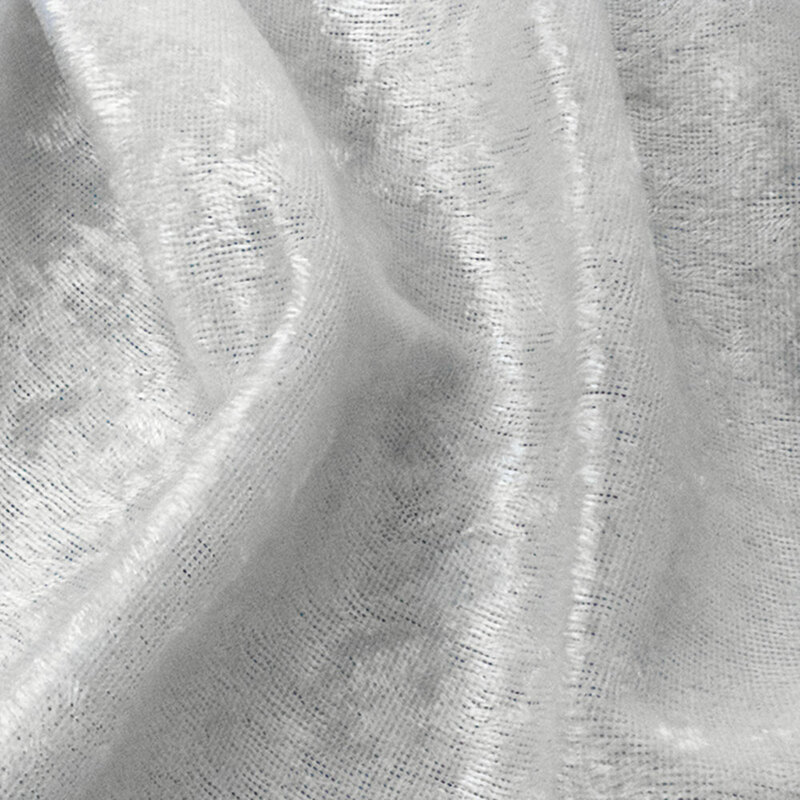 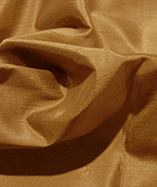 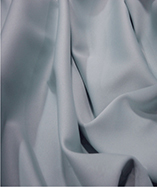 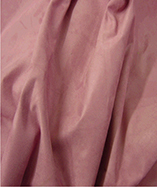 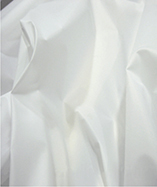 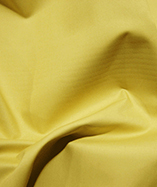 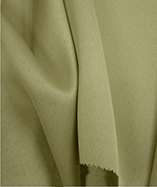 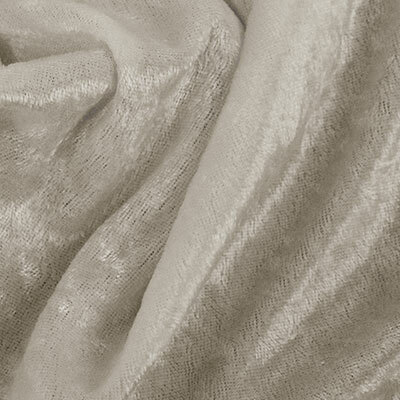 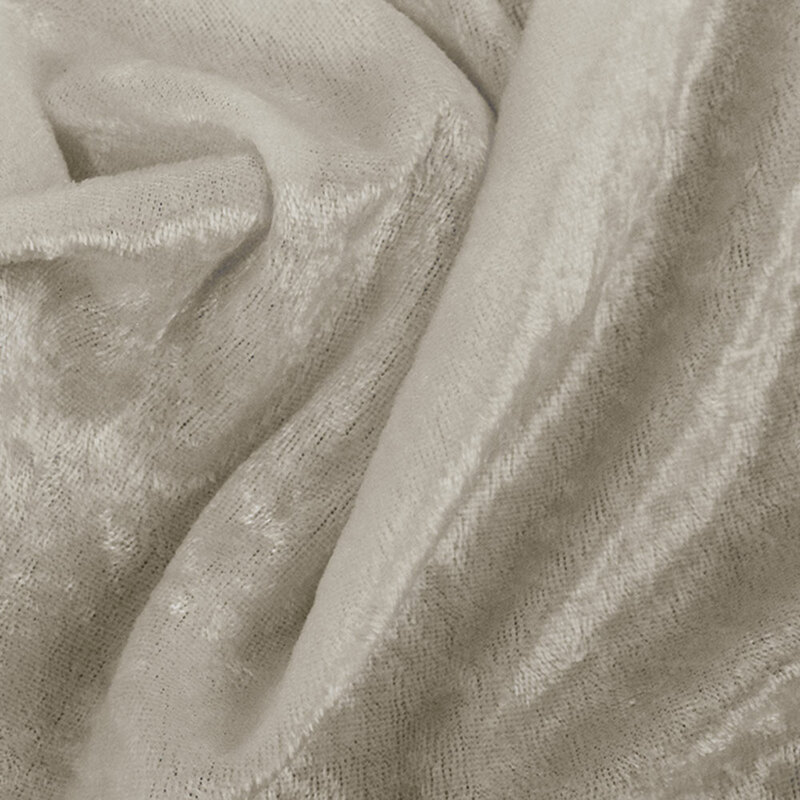 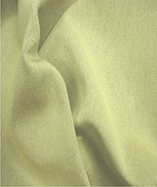 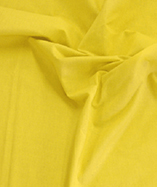 Get a sample of "Cream"
Fire Retardant, Crushed Velvet fabric. 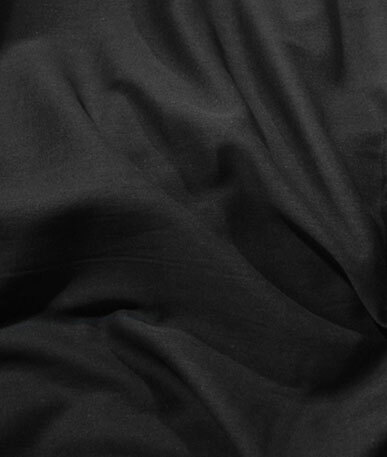 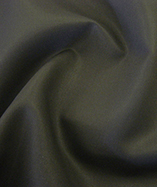 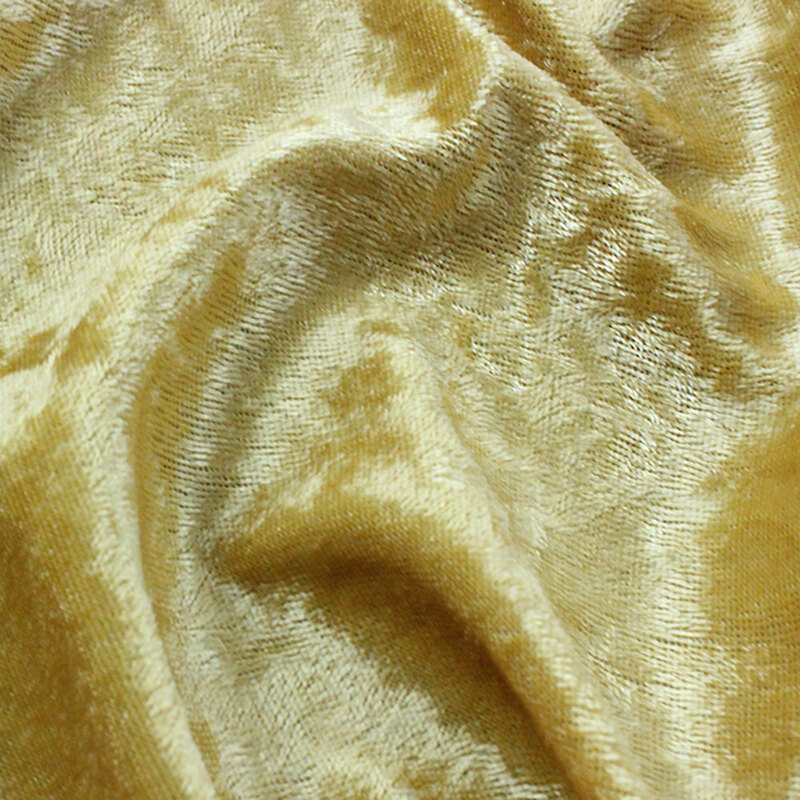 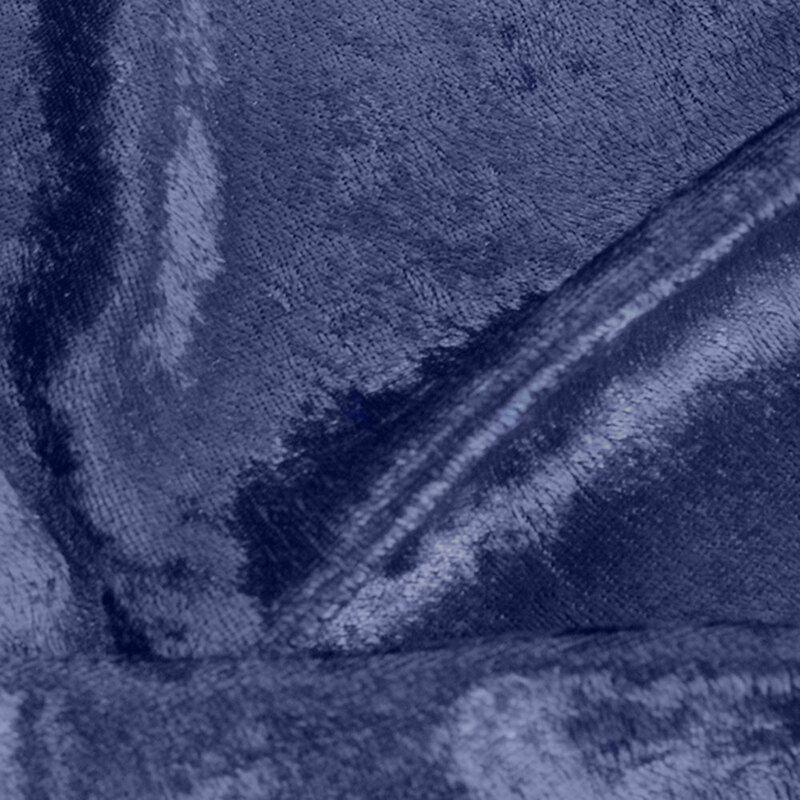 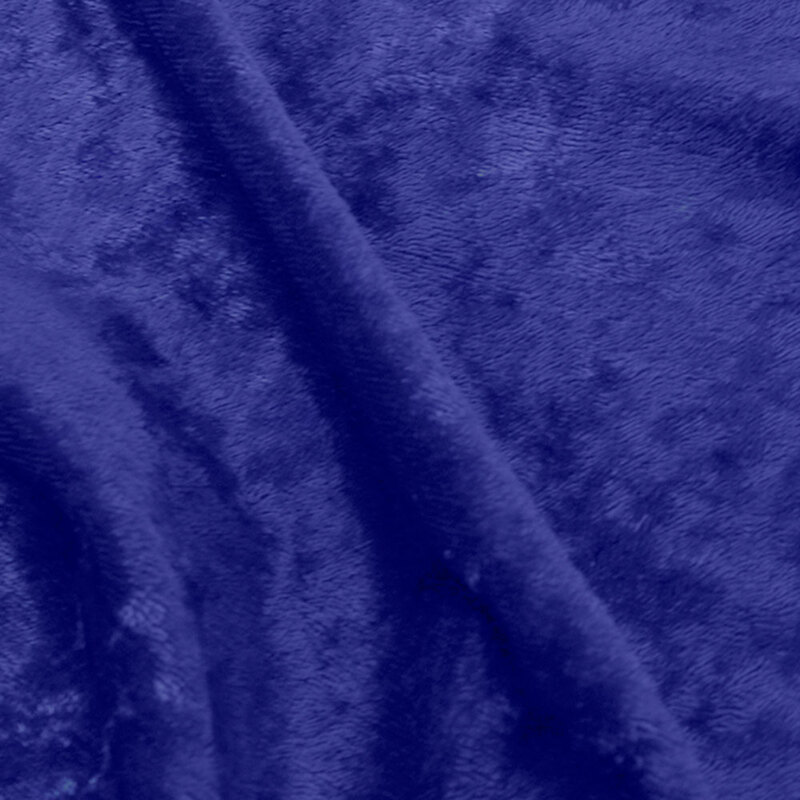 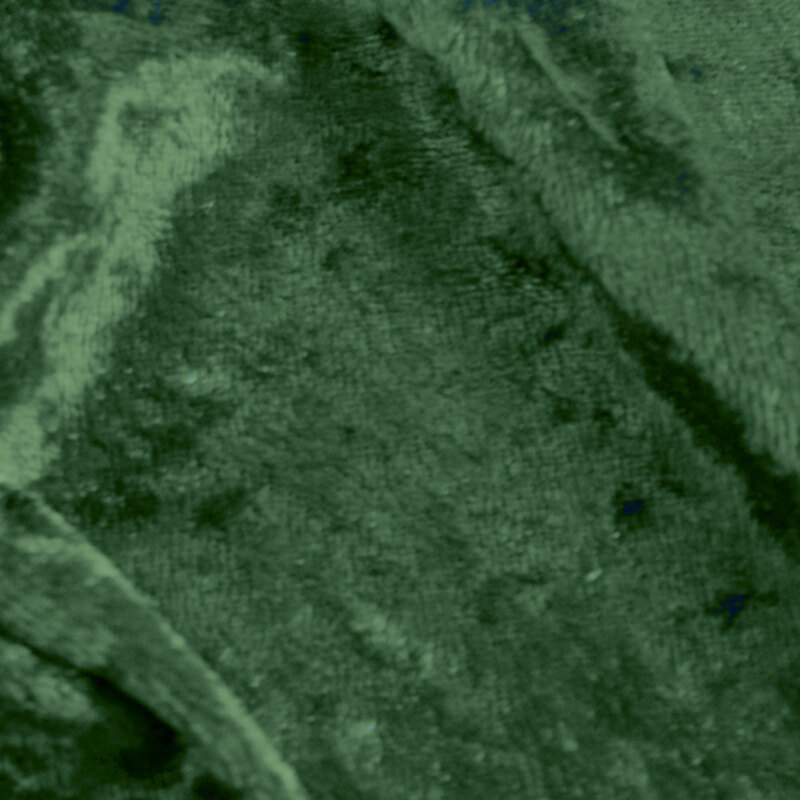 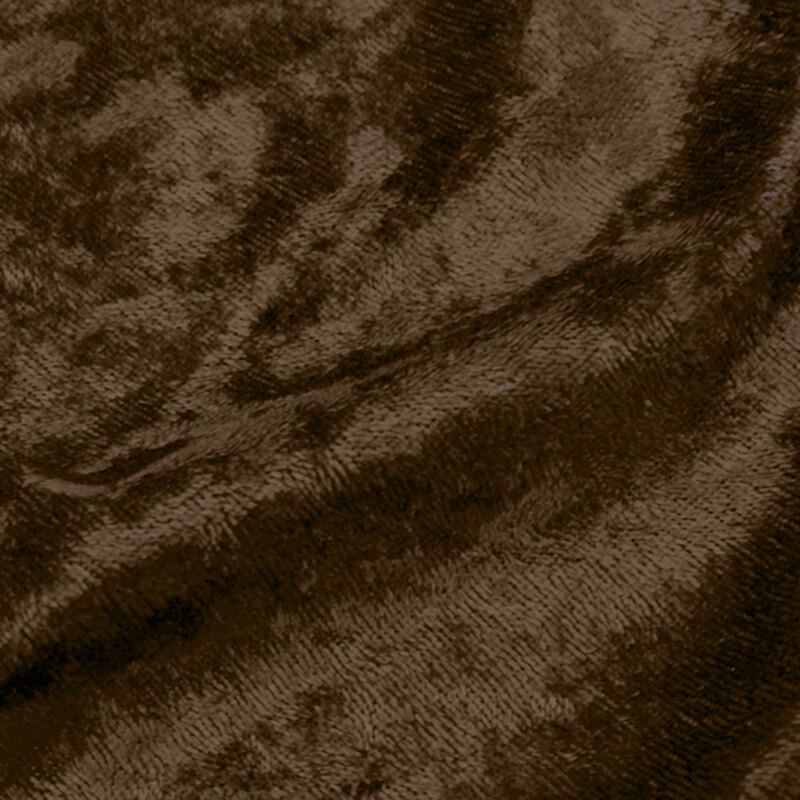 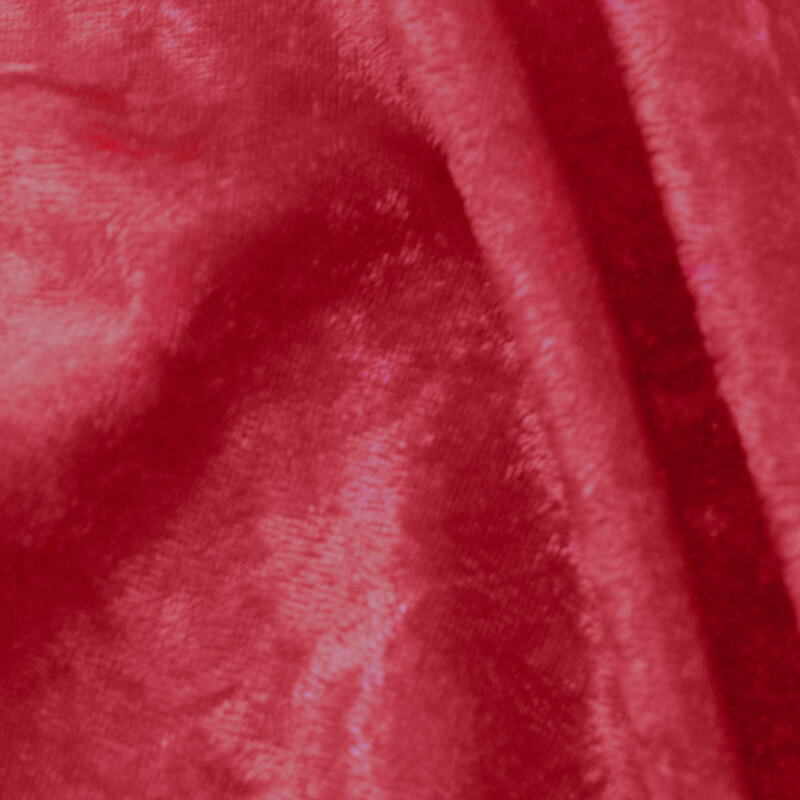 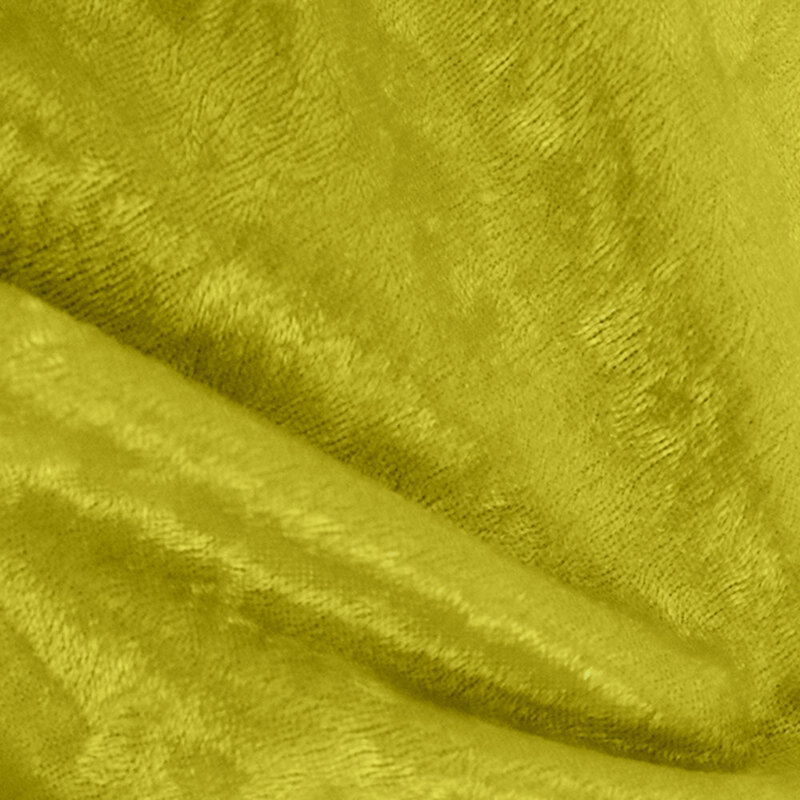 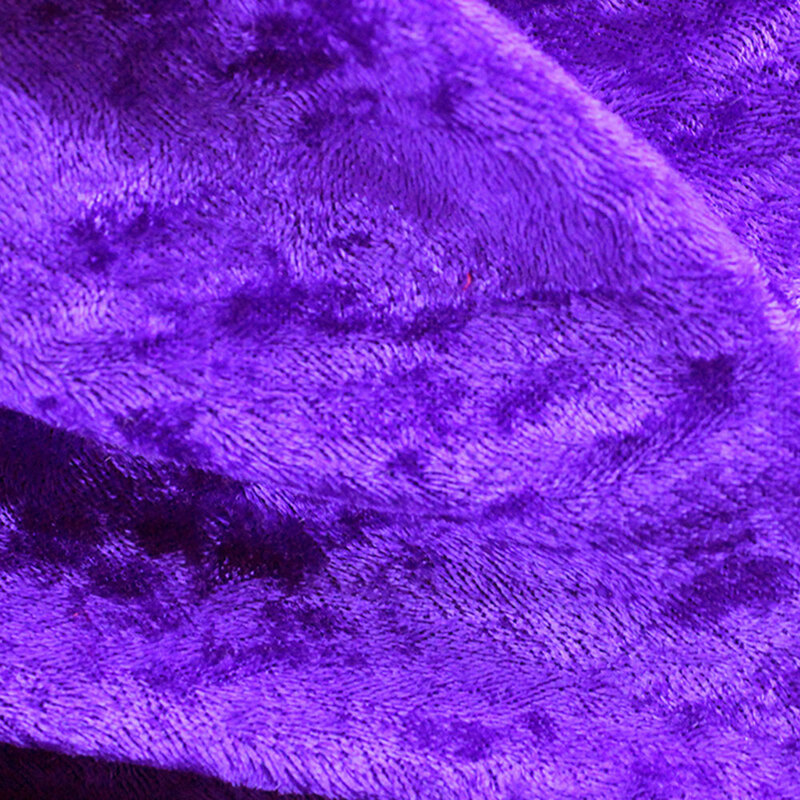 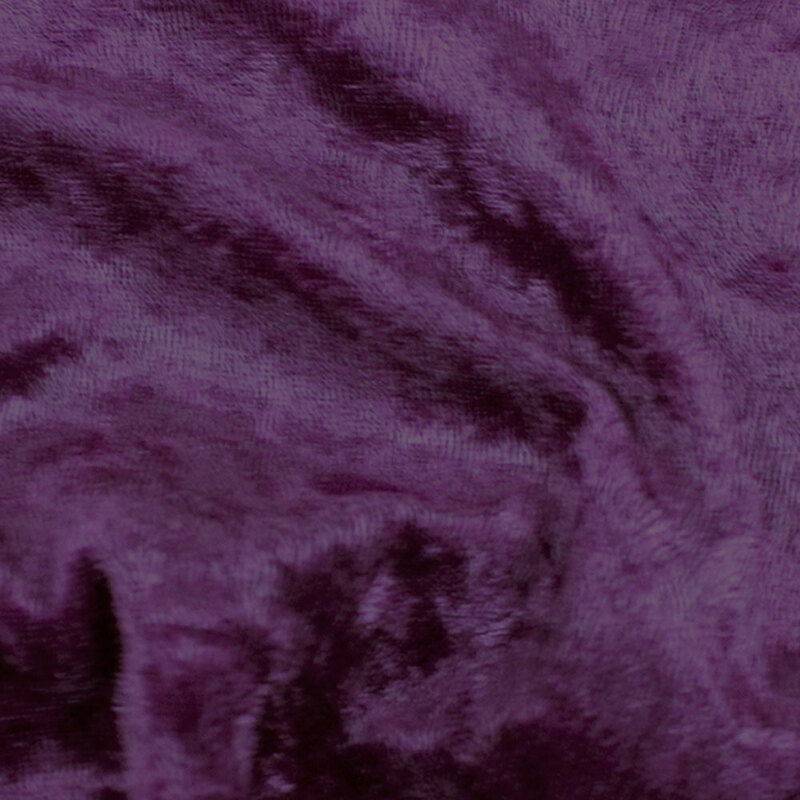 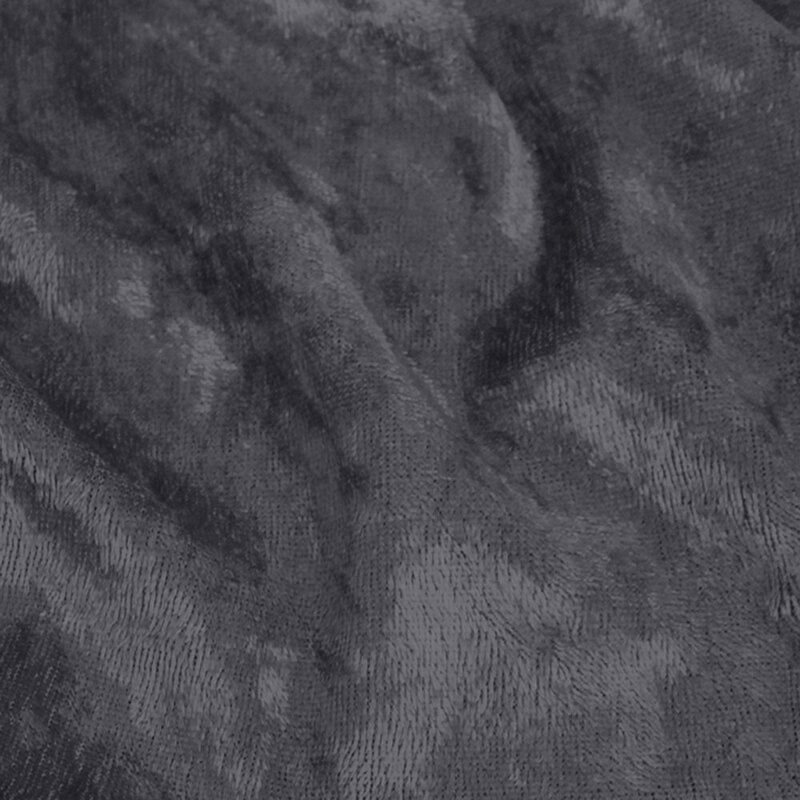 100% Polyester, 185 grm/m2 crushed velvet. 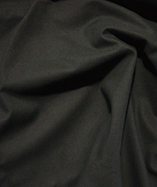 150cm wide. 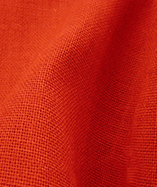 Please note: There is a 3 day wait on this fire retardant fabric.